"International trends expert Daniel Levine has the uncanny ability to help businesses be more relevant, innovative and profitable"
No matter what industry you’re in, understanding trends helps you see what’s next — giving you clear vision and new opportunities for innovation your competition doesn’t even know about yet. When you book Daniel, your attendees will acquire game-changing insights into what people are buying and why. They will discover what is working in other industries to attract the same customers. And they will learn easy ways to convert innovative ideas into profitable action. For business professionals, just one presentation from Daniel can pay off a hundred times by inspiring new thinking and accomplishments. 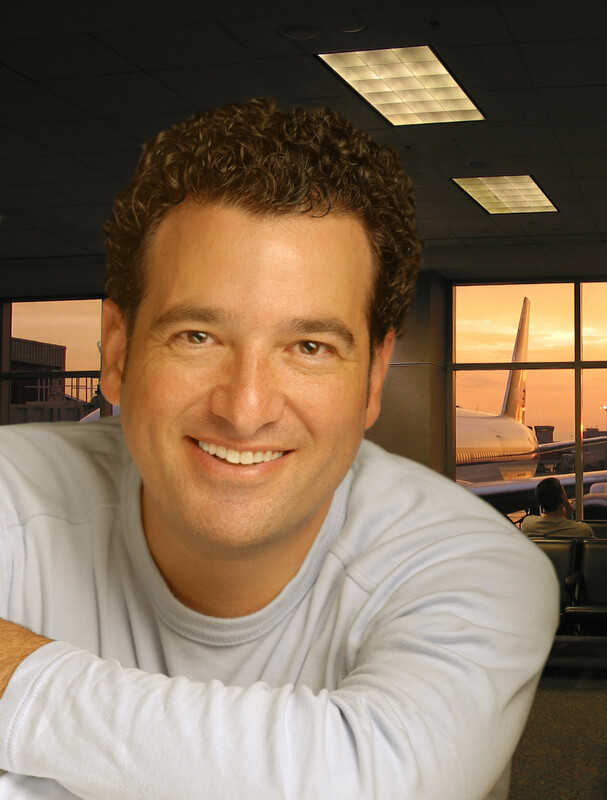 Daniel Levine is a sensational speaker who incites your audience to act. 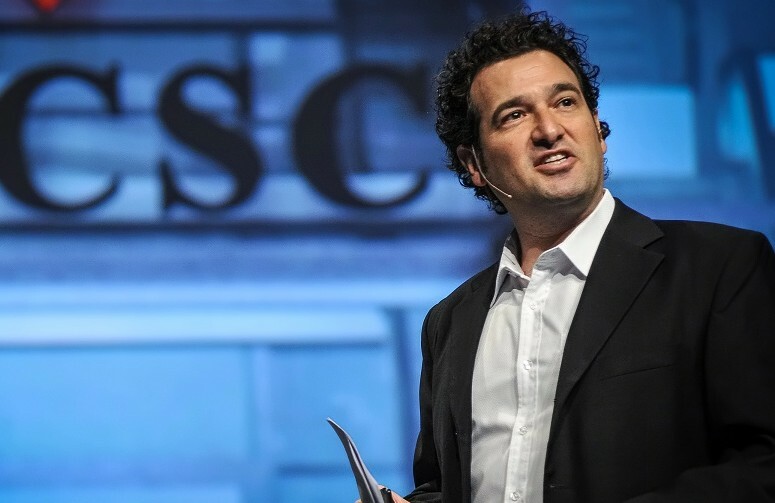 Choose a keynote presenter who is as entertaining as he is enlightening. Daniel’s sessions are well-known for being educational, memorable and funny. But, most of all they inspire profound insights that result in real change and innovation. As a speaker who has been rated “Best Speaker Of The Conference” an astonishing 96% of the time, Daniel will have your audience buzzing with inspiration, scribbling down ideas with intensity, and laughing with delight. "I still hear about the terrific impact Daniel had... To experience Daniel is to discover conference gold!" Pfizer • McDonald’s • Society of American Florists • BMW • International Franchise Association • Advantage Travel Partnership • Sabre • Canadian Gaming Summit • Intel • Canada’s Tourism Leadership Summit • Florida Governors Conference on Tourism • Aruba Tourism • Meetings Africa • AdCamp • Slovenian Tourism Forum • Midwest Cultural Conference • South African Council of Shopping Centers • Business with Social Value • UNWTO • Caribbean State of the Industry Conference • Icelandic Marketing Association • HBO • PromaxBDA • World Leisure Congress • Americas Competitiveness Forum • Automotive Events • Wyndham Hotel Group • Mediterranean Resort and Hotel Real Estate Forum • Modular Building Institute • Fujitsu • Bankrate.com • Wall Street Journal • National Concierge Association • Turkish Airlines • Association of Corporate Travel Executives • Microsoft • Berlitz International • Manulife Financial • World Travel Market • South African Tourism …and more! Are you taking full advantage of trends to keep you in the lead? 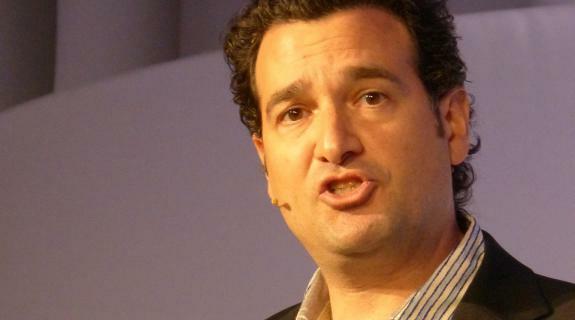 Daniel Levine gets you inside your customers’ heads to show you what they are really thinking. The world’s leading consumer trends expert will blow your mind with meaningful insights that make every businesses more relevant, innovative and profitable. With so many production details to manage, your speaker should give you confidence that you secured the very best presenter – one who earns you the most praise for your investment. Trust the proven choice of more than 317 professional meeting planners, major associations and top executives worldwide for a brilliant business presentation you can bank on.